XENIA — A newly appointed Xenia City Council member has a misdemeanor record including theft and failing to pay and/or file city taxes. 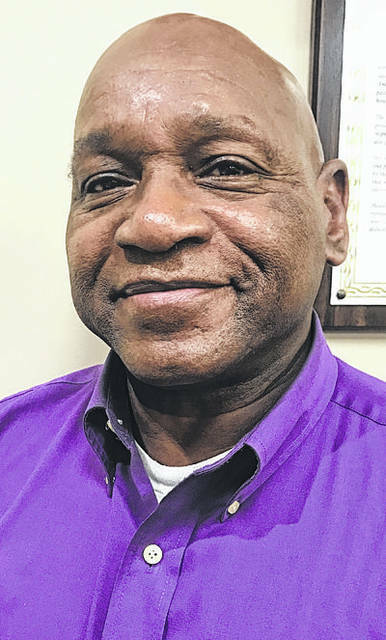 Thomas L. Scrivens, who was appointed at the Jan. 11 council meeting and is expected to be sworn in at the Jan. 25 meeting, is also delinquent on county property taxes. According to Xenia Municipal Court records, Scrivens was charged with failing to pay city income taxes four times and failing to file city income taxes three times. One was dismissed, another was marked paid and Scrivens, 69, was found guilty in the others. Scrivens was also found guilty in a theft case in 2008 after dispute with a neighbor. According to Scrivens he had to pay approximately $6 for the cost of the lock he broke to get his cat. There are also 12 charges of animals running at large for which he was found guilty on nine. Scrivens also owes about $4,500 in tax on a property he inherited in the 700 block of East Church Street. He said he is closing on the sale if it in the near future and once that goes through, the taxes will be paid. There are also four other delinquent tax entries, according to county records. Council was not aware of the court information prior to their appointment. Scrivens was chosen over Billie Carrico, who finished third in the November election, and Matt Bennett. After the election several residents implored to council to appoint Carrico since she finished third. According to the charter, council must appoint a person to fill any vacancy. It requires a majority vote but there are no other requirements as to who they can or can’t pick. Council voted 4-2 in in favor of Scrivens with councilmembers Dale Louderback and Levi Dean voting no. Both said they backed Carrico because she was on the ballot. Scrivens had taken out petitions but they were not certified by the board of elections.